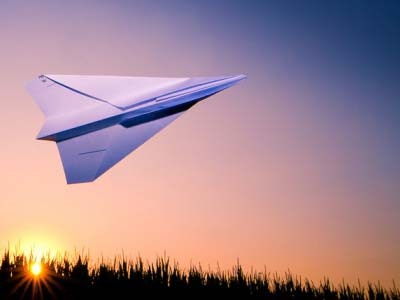 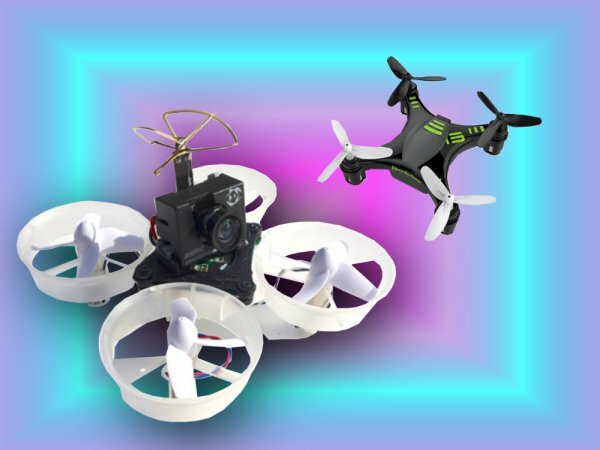 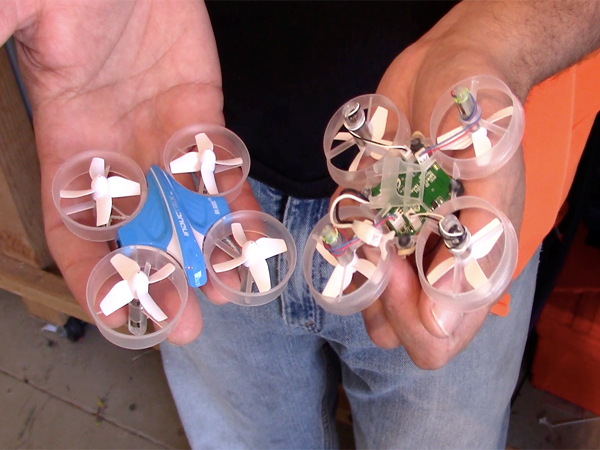 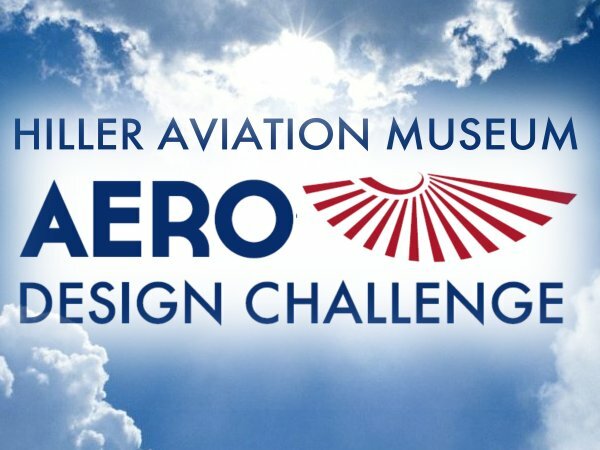 The history of aviation and the future of sports collide as the best micro-drone pilots in the US race for cash and prizes. 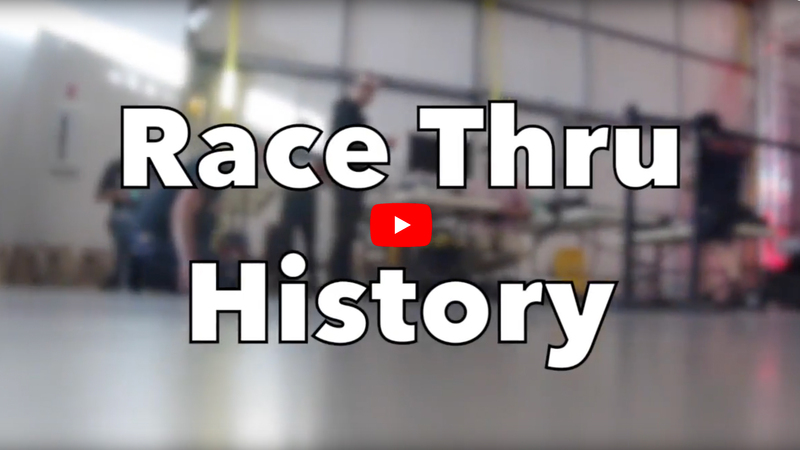 The main gallery of the Hiller Aviation Museum is the race course! 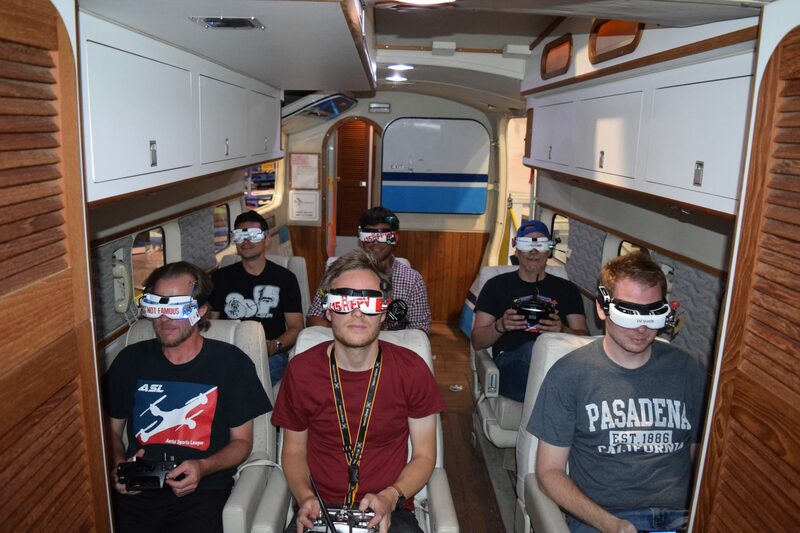 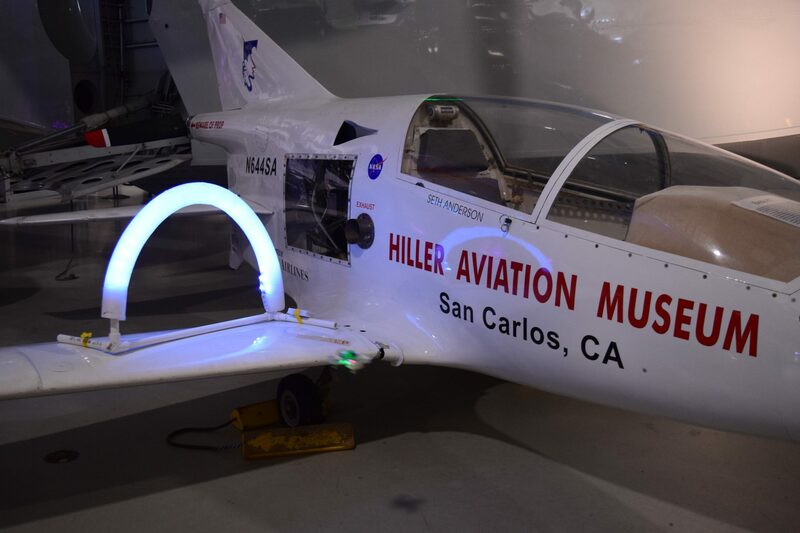 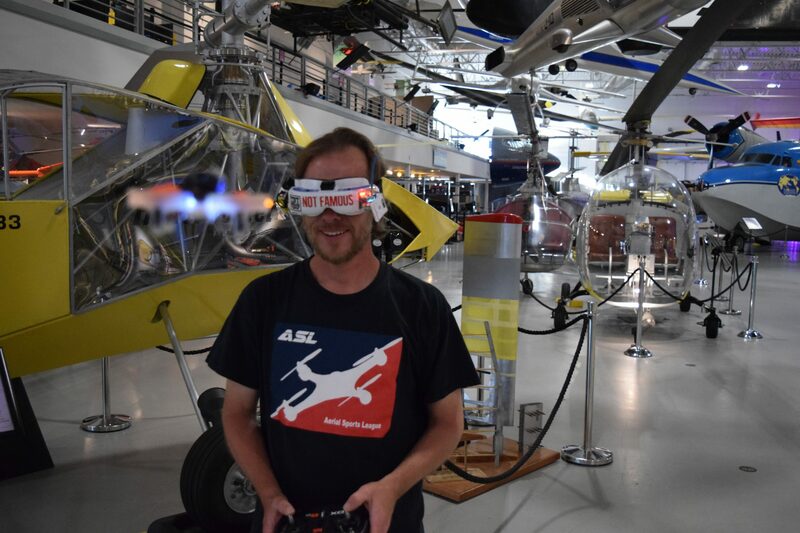 Join Aerial Sports League and the Hiller Aviation Museum for a once-in-a-lifetime drone racing event featuring some of the world’s best drone pilots as they race through Hiller’s historic exhibit hall featuring some of the world’s rarest and unique flying machines. 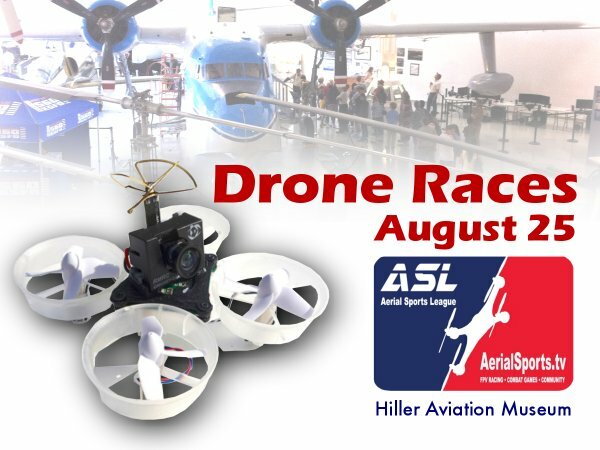 The micro race series features Aerial Sports League’s LED race track winding through the airframes and propellers of Hiller’s unique collection of planes, jets, helicopters and prototype vehicles. 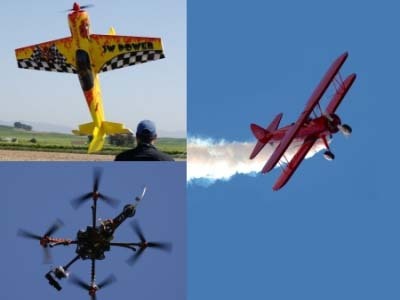 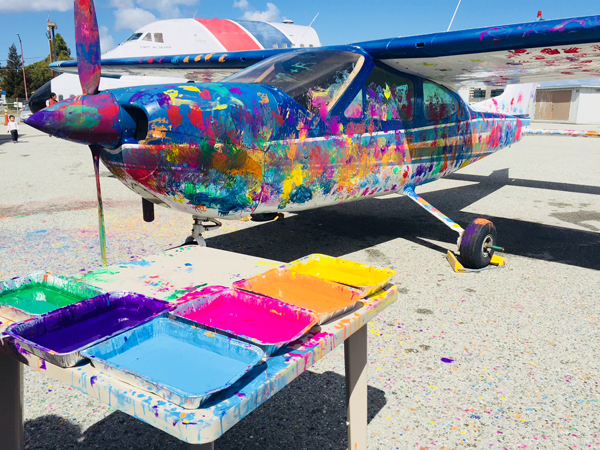 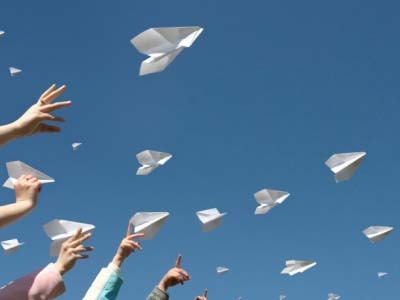 Pilots will compete in open qualifier race-heats scheduled throughout the day, allowing any local pilot to register and compete against the pros. 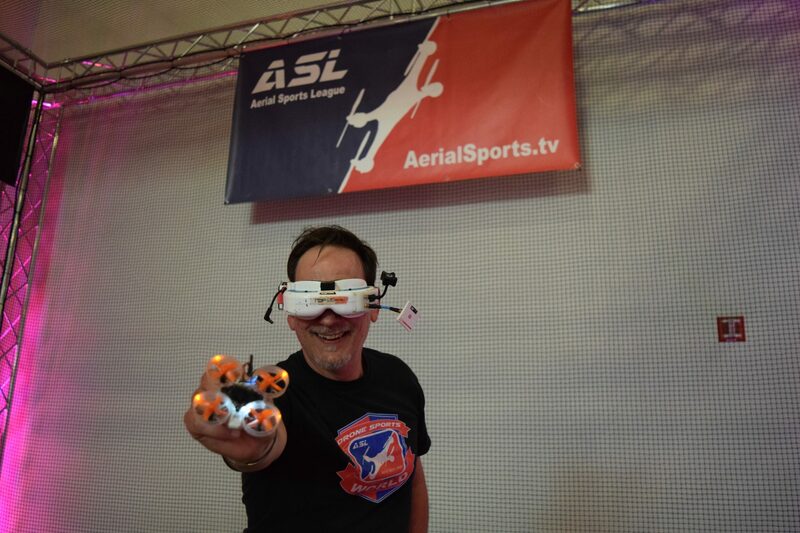 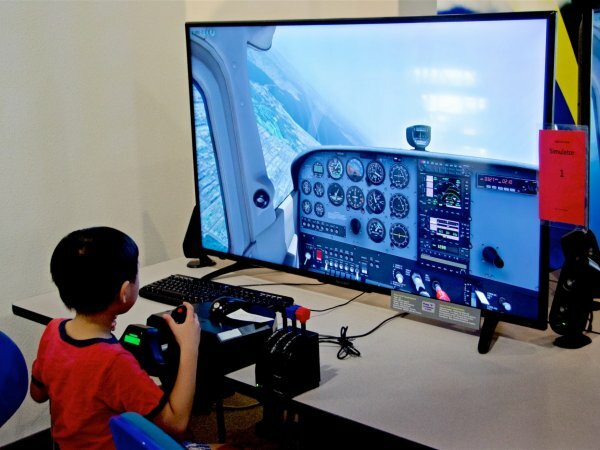 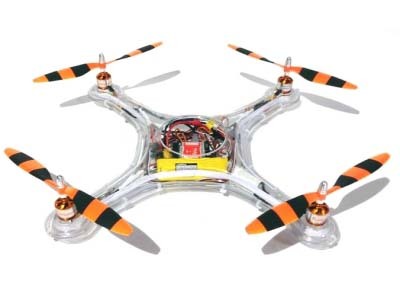 Live play-by-play announcers and streaming FPV video feeds on monitors keep the audience up close to all the action.